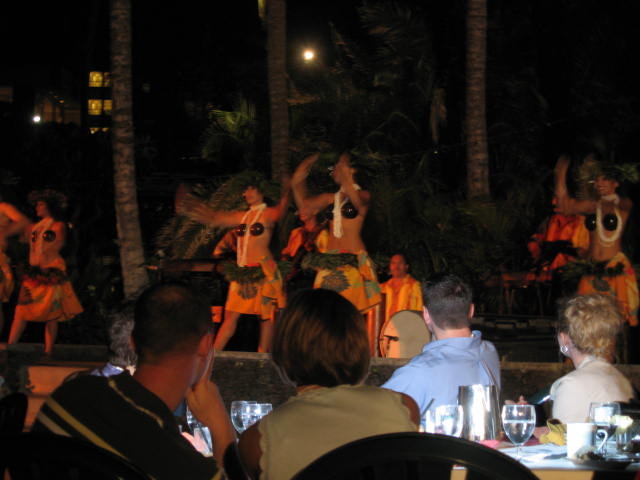 Hawaii – day 8 | brian habbe | life ..
Wednesday was another day at the beach with a Luau in the evening at sunset. A great expierence and one anyone should try, the fire dance would have to be my highlight. With the vacation winding down and our last full day in Maui no need to go overboard and try and cram any more sight seeing in. Although I did think about surf lessons, if only for a moment.